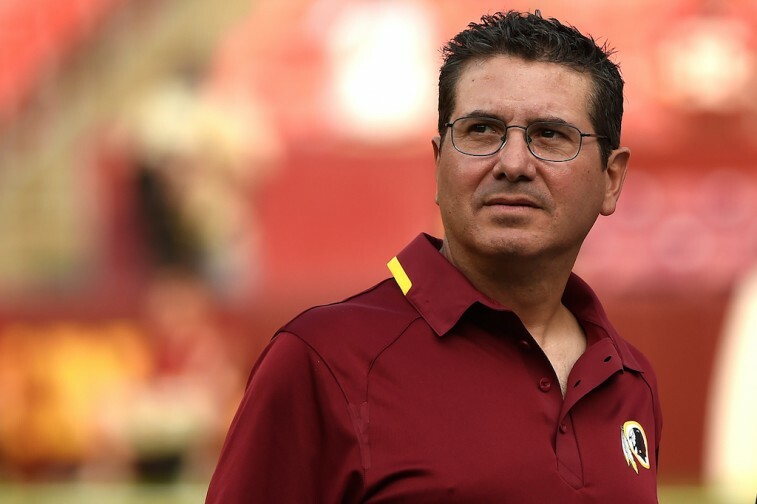 While there are certainly some great owners in American professional sports, the fact is we’ve seen a lot of terrible team owners come and go. Scandals, incompetence, acting crazy, and simply saying the wrong thing can quickly cause fans to turn on the people who own their favorite teams. Here we look back over the last several decades in the NBA, NFL, NHL, and MLB to come up with the 25 most hated owners in sports history. 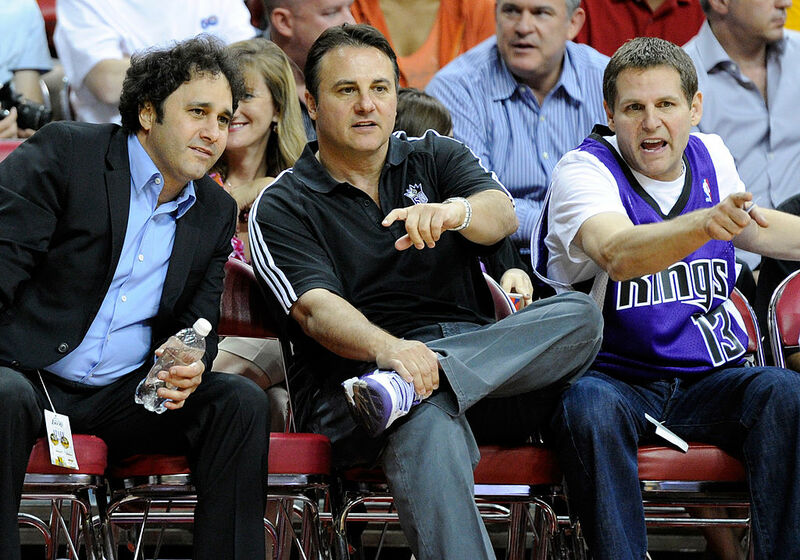 The Maloof family, who made their money in real estate, became the primary owners of the Sacramento Kings back in 1999. Their arrival with the team coincided with the Kings becoming relevant in the NBA for the first time in quite a while, with an exciting core built around Chris Webber, Vlade Divac, and Jason Williams. But as the on-court success dissipated, other problems exposed themselves. The Kings played in an old area, causing the Maloof’s to attempt to move the team to Anaheim in 2011. Later, they tried to sell the franchise to a businessman with intentions to bring the Kings to Seattle. That made the Maloof family less popular in Sacramento. 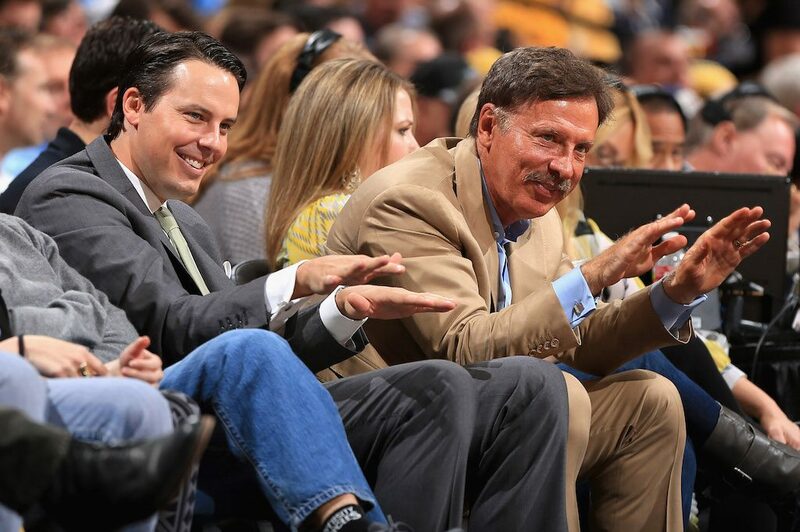 They eventually sold the team to current owner Vivek Ranadive. 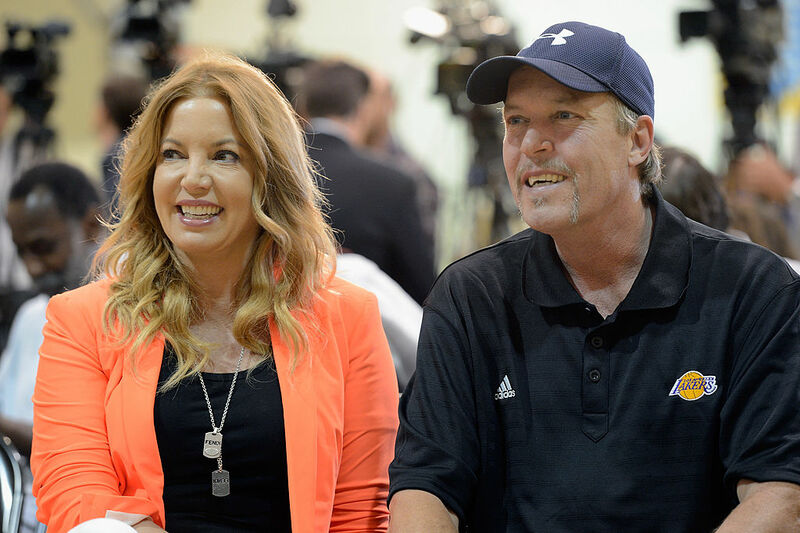 It’s hard to place a successful person on the list of most hated owners, but Los Angeles Lakers owner Jim Buss lands here anyway. He inherited the team from his father, Jerry Buss and is completely incompetent running the Lakers. A list of things relegate the Lakers to No. 2 in their own city behind the Clippers, including the ill-advised Dwight Howard deal; dealing for aging point guard Steve Nash; and criticism of the current state of LA’s rebuild. Good news for Lakers fans, though: Buss and GM Mitch Kupchak are officially out of their executive roles with the team. 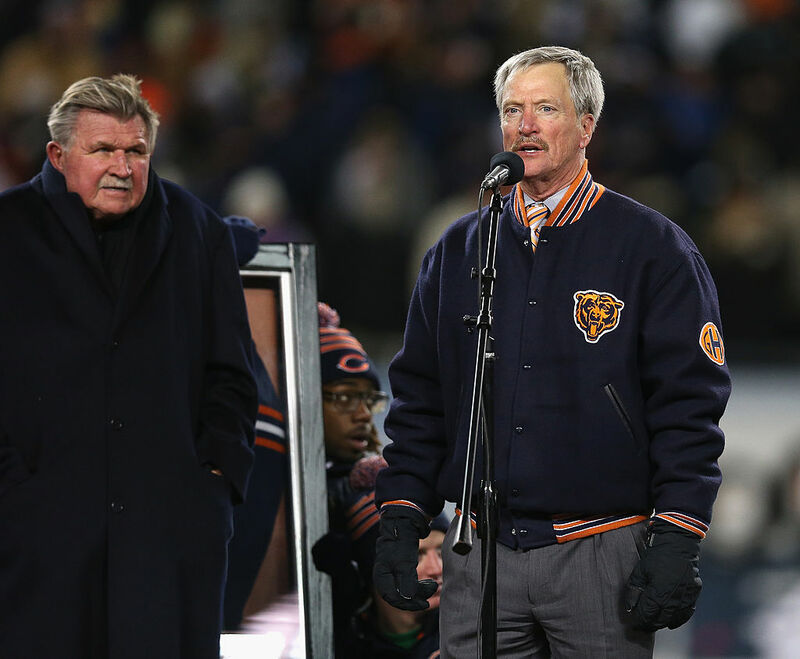 The Chicago Bears are one of the most storied NFL franchises. However, a large part of this came decades ago while operating under the watchful eye of “Papa Bear,” George Halas. Since then, Bears fans are stuck with the clueless McCaskey family, led by their matriarch, Virginia. Her son Michael took his turn running the team, and now it’s his brother George’s turn. The Bears have made the playoffs just five times in the last 25 years — winning no Super Bowls — and made several major mistakes. Among the worst errors: the Jay Cutler deal, Marc Trestman, bad drafting, and the rotating door of offensive coordinators are among the worst. 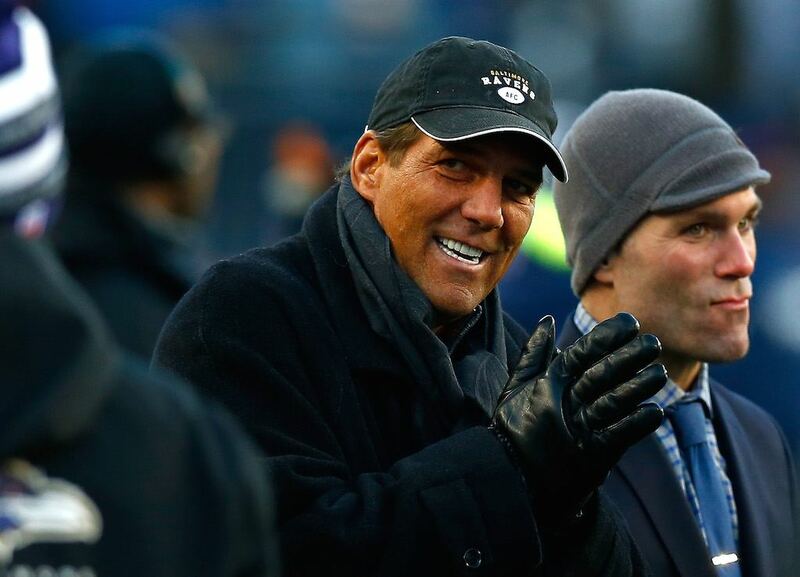 Baltimore Ravens owner Steve Bisciotti has one incident that lands him on the list of most hated owners, and that’s how he handled the Ray Rice situation. Even Bisciotti admits it was a bad. After initially supporting Rice through the accusation that he punched his wife in the face, Bisciotti rescinded his support after seeing video evidence. But the damage was done. That, and the fact that he has a history of making head-scratching, tone-deaf comments, puts him on this list despite the Ravens being a consistently competitive franchise with two Super Bowl wins this century. 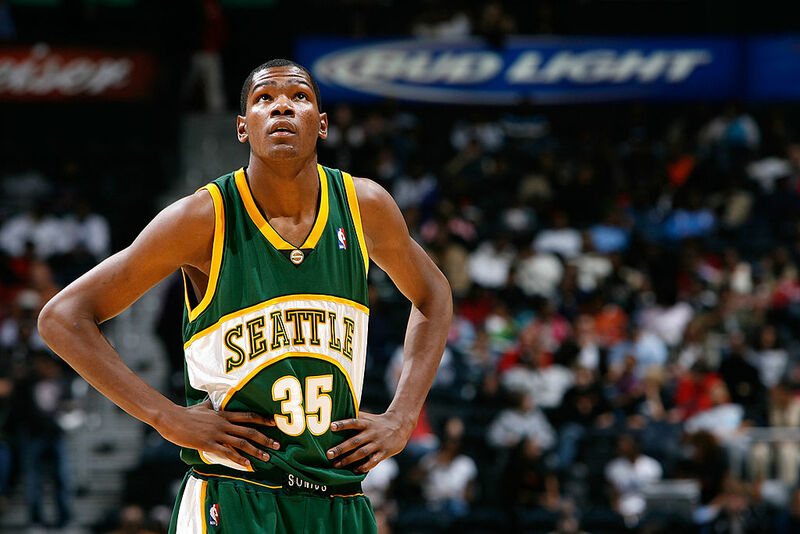 Here’s how things went as the Seattle Sonics turned into the Oklahoma City Thunder in 2008: Owner Howard Schultz sold the team to an ownership group including Clay Bennett and Aubrey McClendon in 2006. They turned a farce in asking for money for a new arena in Seattle that they knew would never be approved. Then, they turned their attention to moving the team to OKC. McClendon even admitted publicly that they never intended to leave the Sonics in Seattle when they purchased the team, causing the NBA to fine him $250,000. One would think the pair of owners aren’t welcome in Seattle. 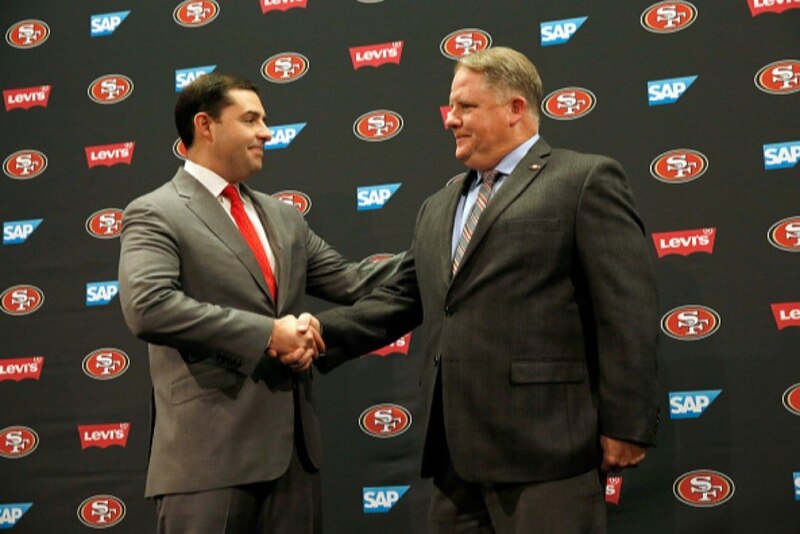 York is the common denominator in every 49ers failure for a decade, he has signed off on every important decision, he has been unable and unwilling to keep the most talented people on staff, he has leaked information thoroughly and corrosively enough to make the 49ers a PR laughing stock, and he has overseen the demolition as the 49ers as a competitive team and NFL brand name. 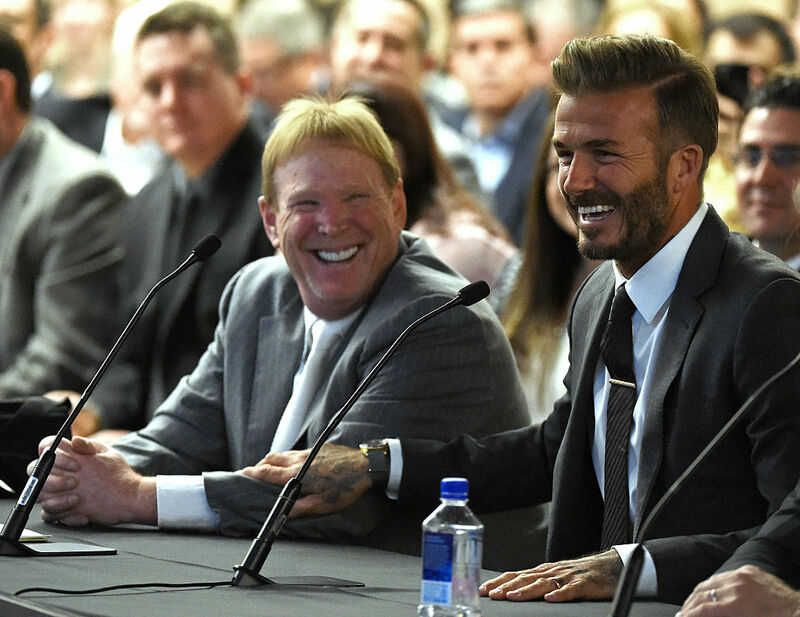 Another Bay Area owner who fans detest: Mark Davis. Although he may not have been bad enough to make this list until recently, Davis has always been a fairly inept owner. The Raiders have been awful for years, with Jack Del Rio leading the team to the playoffs in 2016 for the first time since 2002 — a span that saw the team employ nine coaches. But nothing could bring the hate upon Davis more than the recent attempt to move the team from Oakland to Las Vegas, which recently hit some major snags. The long-time owner of the Chicago Cubs is one of the major explanations for the 108-year World Series drought the Cubs finally broke in 2016. 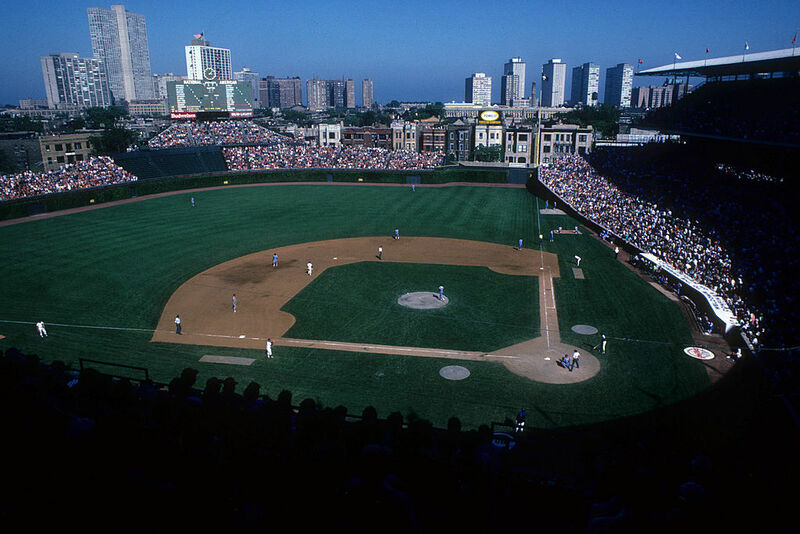 Wrigley saw the team as more of a tourist attraction, with the beautiful neighborhood ballpark that bears his name, rather than an actual, competitive team. So he built the team, year in and year out, to make money instead of win the World Series. Under the Wrigley ownership, the Cubs didn’t make a postseason appearance after the 1945 World Series. 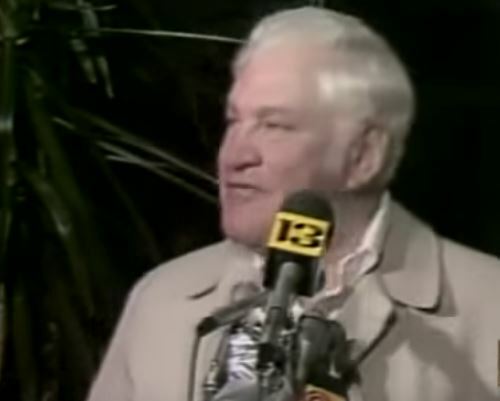 Eventually P.K.’s son Bill sold the Cubs to Chicago’s Tribune Company in 1981. 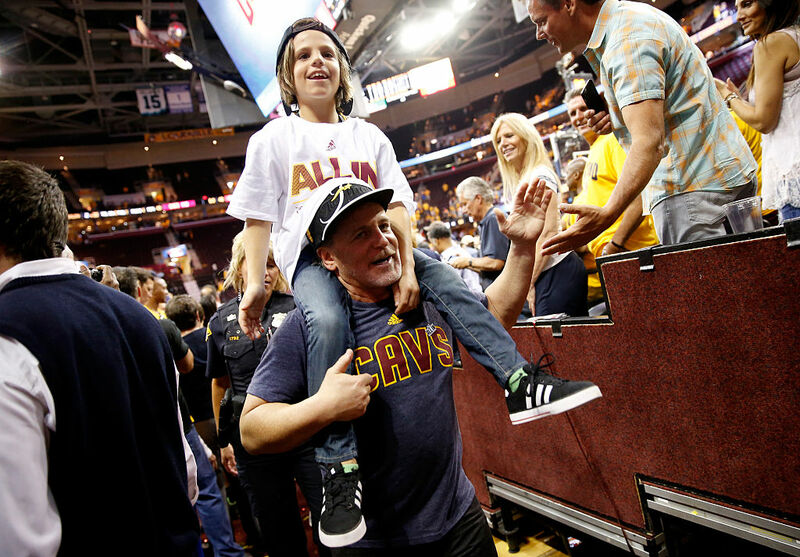 Things started well for Dan Gilbert when he bought the majority stake in the Cleveland Cavaliers in 2005. He promised not to move the team and their young superstar, LeBron James. But after some major success on the court, which led to no championships, James made the fateful decision to take his talents to South Beach. This led to Gilbert penning an embarrassing “public letter,” which made outrageous statements and claims about James, including a guarantee that the Cavs would win a championship before James and the Heat. Oops. All was forgiven, of course, when James returned home to Cleveland just four years later. But did we mention that Gilbert got rich off reverse mortgages? There are all kinds of bad adjectives we could use to describe the Brooklyn Nets under the leadership — or lack thereof — of owner Mikhail Prokhorov. There have been a ton of missteps the last few years, including trading first-round draft picks that left the Nets with the worst team in the NBA and no chance to draft elite talent the next few seasons. 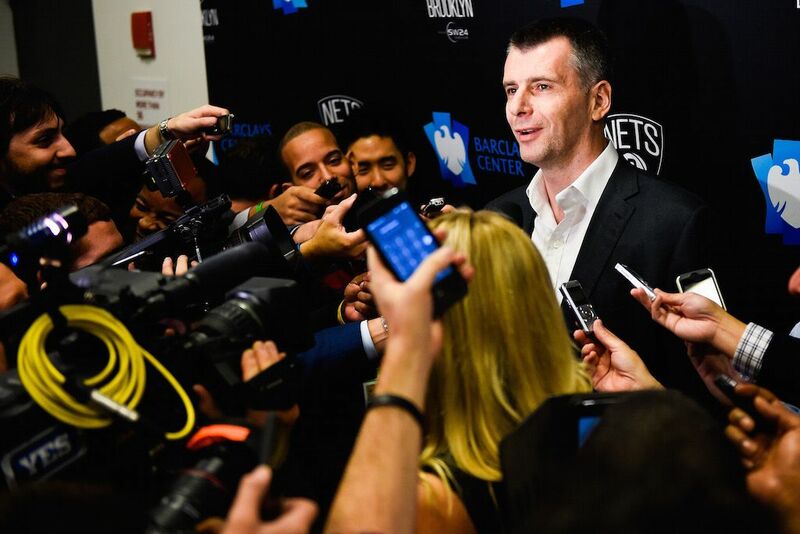 From Prokhorov’s finger-pointing, clueless statements about contending for a championship, and bad managerial moves that ultimately place the blame squarely on his shoulders, it’s understandable why Nets fans might hate him. The Chicago Blackhawks are a rejuvenated franchise in recent years under the leadership of team owner Rocky Wirtz. They’ve won three Stanley Cups and are a yearly contender, which is a far cry from where they were as recent as 2004, when ESPN named them the worst franchise in North American Sports. That had a lot to do with former owner Bill Wirtz, Rocky’s dad, who passed away and left the franchise in his son’s hands back in 2007. 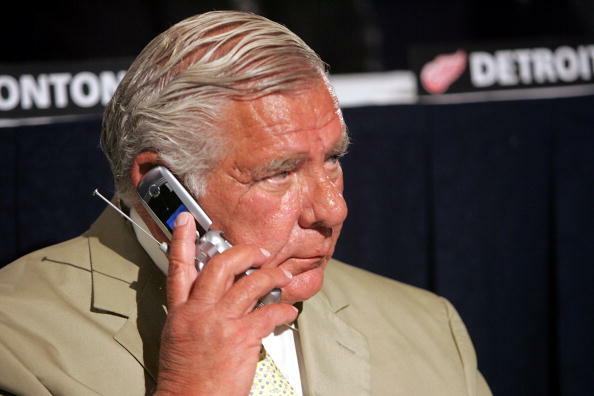 The elder Wirtz ran the Blackhawks into the ground. He refused to allow home games to air on television because he thought it discouraged people from attending games. He was notoriously stingy as well. In short, Blackhawks fans weren’t so sad when Bill passed on. 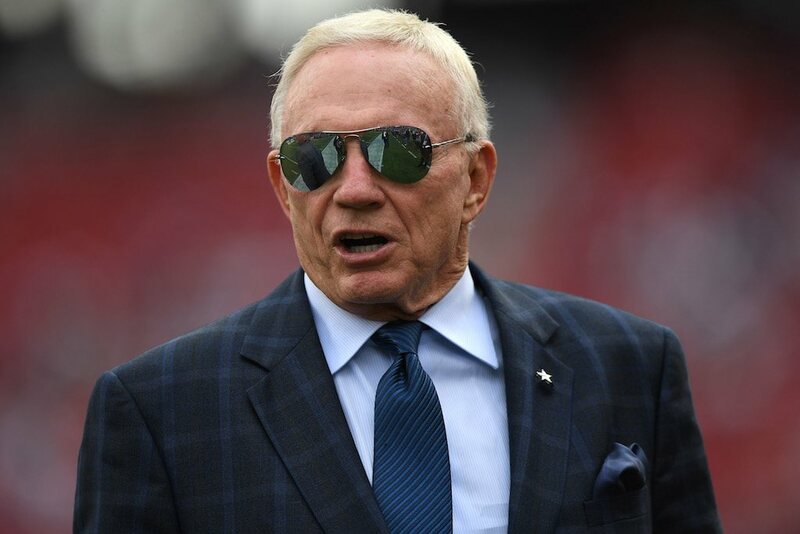 Dallas Cowboys owner Jerry Jones purchased the team back in 1989; immediately he fired legendary head coach Tom Landry, which didn’t sit well with fans. Although Landry’s replacement, Jimmy Johnson, led the team to two Super Bowl victories — and the Cowboys won three total in a span of four years — that only helped sway the overall hatred of Jones for a brief period. Jones also fancies himself the general manager. He faces heat through questionable free-agency signings and his attempt to draft quarterback Johnny Manziel in 2014. Current Indianapolis Colts owner Jim Irsay is well-respected, but his father Bob Irsay was one of the most hated in all of sports. The team originally resided in Baltimore, where they played from 1953–83. Irsay became the majority owner in 1972, and the team saw little success in his early time as team owner. But then, seemingly overnight, he packed up shop and moved the team to Indianapolis. Baltimore got a franchise back 13 years later (more on that in a minute), but that didn’t quell their hatred of Irsay. The franchise that moved to Baltimore in 1996 was once the Cleveland Browns, owned by Art Modell. The Browns played in Cleveland from 1946–95, and then returned as an expansion team in 1999. But Modell’s move of the team isn’t the only reason he’s hated. Even while in Cleveland, the Browns were an unabashedly awful franchise from the mid-’60s and on (Modell became the team owner in 1961). 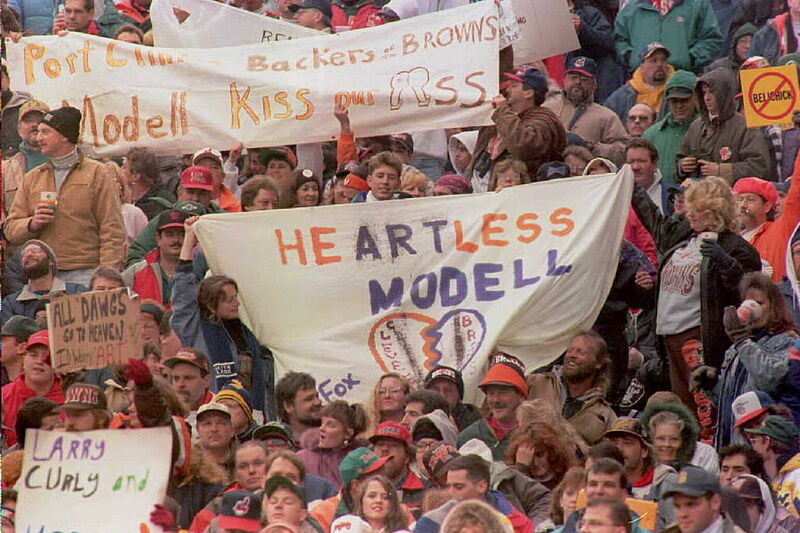 Modell’s other sins include firing Bill Belichick, which compounded the hatred he received in Cleveland when the Ravens won their first Super Bowl in 2000 — just a few years after the move. 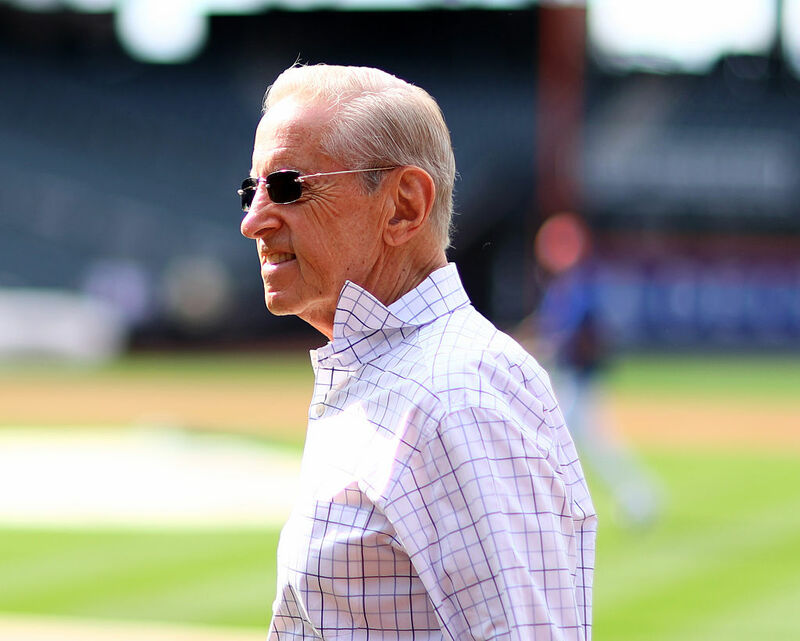 Fred Wilpon is one of the most hated owners due to his family’s role in the Bernie Madoff Ponzi scheme. But that’s not all for the owners of the New York Mets, who had to go cheap and rebuild the Mets due to the fallout from the Madoff scandal and reportedly fired a female employee for having a child out of wedlock. Some of the hatred subsided recently due to the on-field success of the Mets; they made the playoffs in 2015 and 2016. But fans still want nothing to do with the owners of the team. 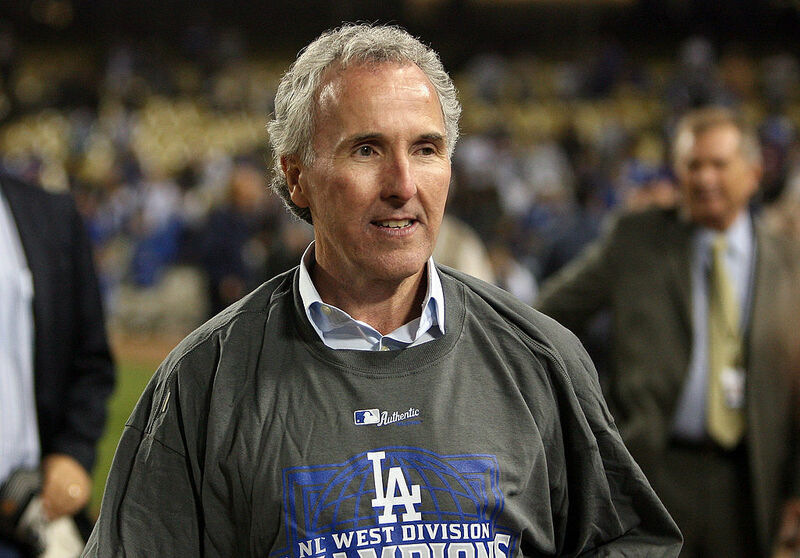 Former Los Angeles Dodgers owner Frank McCourt earned the title of “The Most Hated Man in the History of Los Angeles,” according to the LA Times. It seems harsh. However, you could make a case for it. His poor financial situation forced him to be indebted to none other than legendary Dodgers announcer Vin Scully. That doesn’t even get into the messy divorce with his now-former wife, Jamie McCourt; he claimed was only the CEO and an employee, not a co-owner. The good news for Dodgers fans is that the McCourts are long gone. We don’t want to dump on the Cleveland Browns by putting two of their owners on this list. However it’s hard to leave Jimmy Haslam alone when he’s getting his draft advice from homeless people. 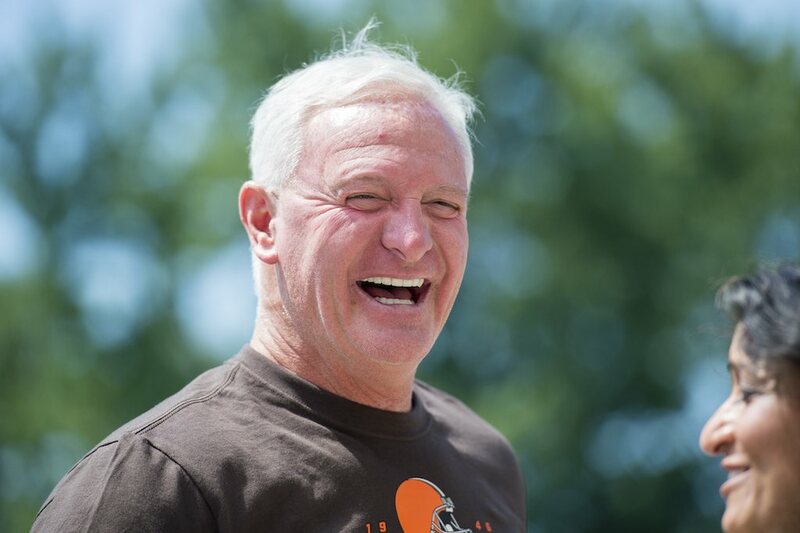 Haslam purchased the team in 2012, when they’d only been reborn in the NFL for 13 seasons. While the Browns haven’t yet made the postseason under his watch — or since 2002 — there has been plenty of turbulence. These errors include not hiring Bruce Arians, the Justin Gilbert draft pick, Johnny Manziel, Robert Griffin III, and their carousel of bad quarterbacks. Even Haslam admits it’s been pretty bad. Jerry Reinsdorf gets to make this list only once but, amazingly, he’s still hated for running two awful franchises. 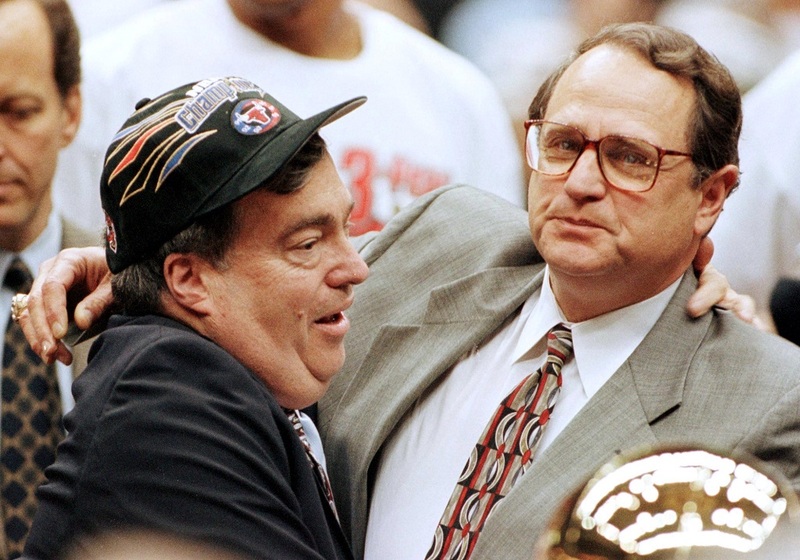 Reinsdorf is the epitome of the phrase “loyal to a fault,” with John Paxson sitting in the Chicago Bulls front office since April 2003 and with one trip to the Eastern Conference Finals to show for it. The Bulls are a massive mess; yet the front office continues to survive on their fifth head coach. The Chicago White Sox went through similar problems; Kenny Williams found a way to hang onto his job despite failing to develop quality talent over the years. For some reason, Reinsdorf gets a pass in the media despite being despised by the fans of his two franchises. 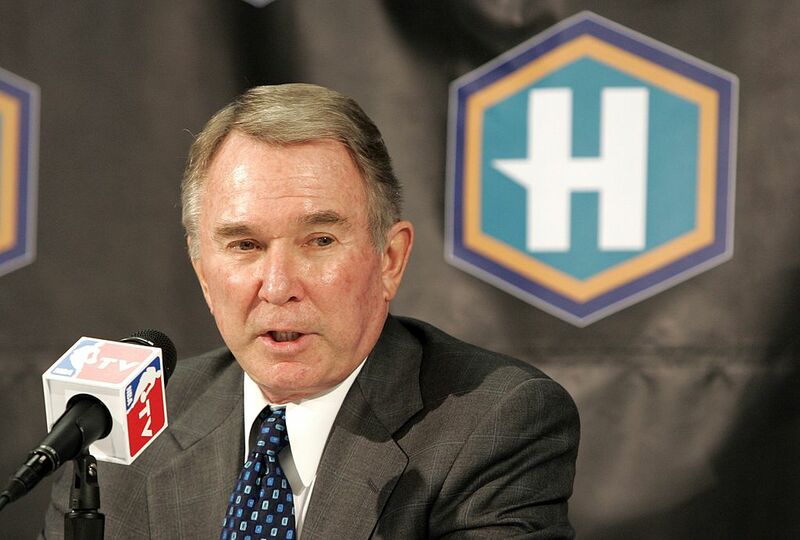 It was a stunning fall from grace for the original owner of the Charlotte Hornets. George Shinn grew up in the Charlotte area and brought one of the NBA’s smallest markets one of the most beloved teams in league history. But 14 years later, following an ugly sexual assault trial, Shinn packed his bags and took the Hornets to New Orleans, leaving behind an angry, betrayed town. What was special about the Hornets now no longer existed. To compound the problems for Shinn, he was eventually forced out as team owner in 2010 due to an inability to run the team financially. There’s no secret as to why the Boston Red Sox’s one-time and brief owner Harry Frazee was despised. He’s the man who sold Babe Ruth to the New York Yankees. Frazee bought the Red Sox in 1916. 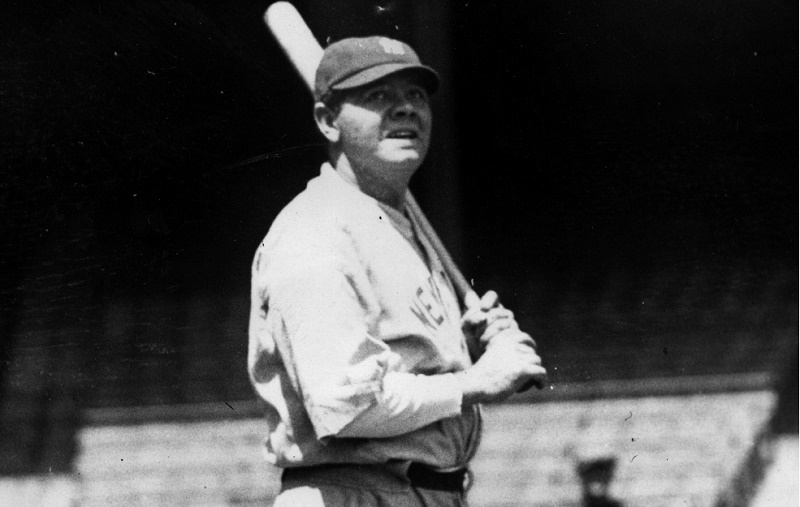 Just two years after their 1918 championship, he sent Ruth to the Yankees in exchange for $125,000 — used to fund a new play. Frazee sold the Sox to Bob Quinn in 1923, but the damage was done. Boston went until 2004 before they saw their next World Series championship at Fenway Park. 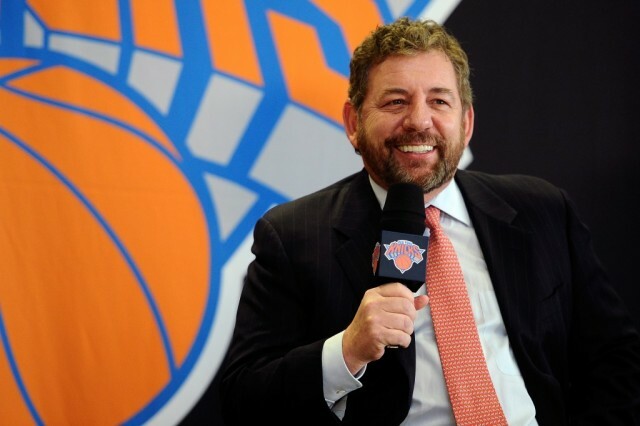 New York Knicks owner James Dolan is not only incompetent and running one of the most proud NBA franchises into the ground, but he’s making himself look bad doing it. And, of course, the fans hate him. But so do his own former players, including former Knicks forward Charles Oakley. Whether it’s the weirdness of Dolan’s band, his thin skin, or the inept people he places in charge of the Knicks — the jury is still out on Phil Jackson, but remember Isiah Thomas? — there’s no shortage of reasons to hate Dolan. 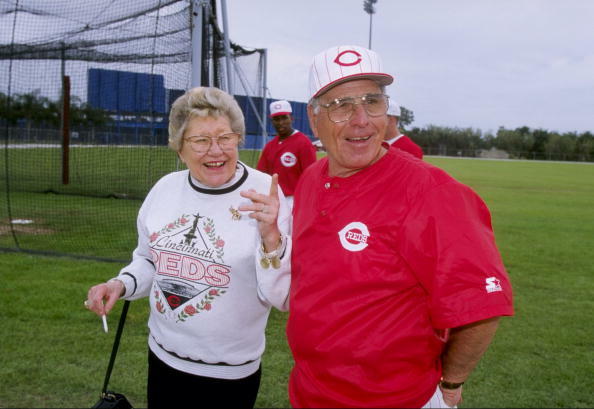 One of the weirdest stories of a sports owner is that of former Cincinnati Reds owner Marge Schott. She purchased the team in 1984, but became known as somewhat erratic and racist. She died in 2004 at the age of 75, but her unfortunate legacy will live on according to the New York Times. “Mrs. Schott’s image first soured in November 1992 when several former Reds executives said that she had referred to players and business associates using racial and ethnic slurs.” In an interview that month with The New York times, she said that “Hitler was good in the beginning, but he went too far.” Hitler support will definitely create a lot of hatred among sports fans. Speaking of racist sports owners, Donald Sterling might take the cake. Not only was he a racist who was caught on tape by his girlfriend saying some pretty awful things, but he compounded the problem by being a completely inept team owner. He bought the San Diego Clippers in 1981 for $13 million, moved them to Los Angeles in 1984, and watched as the team made four playoff appearances and won just a single playoff series in his first 25-plus seasons as the team owner. There were other clues into Sterling’s issues with race, led by the lawsuit filed by former Clippers executive Elgin Baylor. 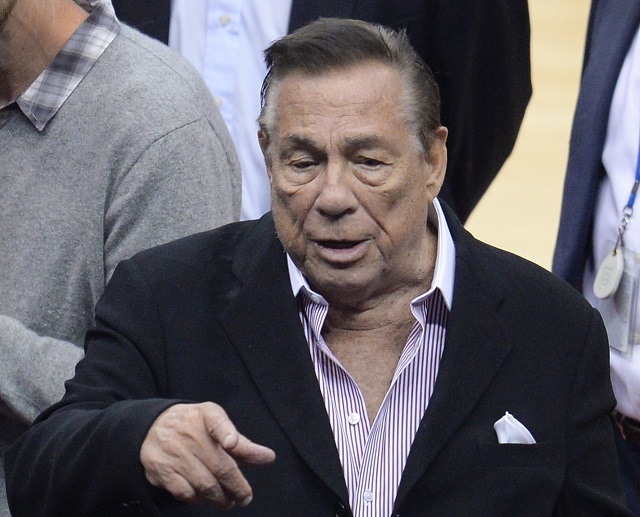 The NBA forced out Sterling, and he sold the franchise for $2 billion in 2014. Statistics courtesy of ESPN and Sports-Reference.